We understand the collector’s passion and desire for expert service, responsiveness, and absolute confidentiality. We cater to those needs while writing policies that are as individualistic as the collectors themselves. Because we understand the risks involved far better than a non-specialist insurer, we can generally provide important benefits. For example, we can often be flexible in our rating for certain large collections based on one probable maximum loss, providing the insured with sufficient coverage yet at significant cost savings over less sensitive plans. Our underwriters are highly qualified fine art and collectibles professionals who will understand a collector’s needs and the many insurance options open to them. They will make the task of providing the right coverage easy for you and simple for your client. Few people have to think twice about insuring valuable jewelry. But doing so with a firm renowned as the world leader in art insurance might seem unnecessary. Why not a rider on a standard homeowners policy? At AXA Art, we understand that jewelry is an art form. Whether artist—designed, antique, fine or costume, jewelry has three kinds of value: financial, which we can insure; cultural, which we can help you preserve; and value to you, which is everything. In addition to a wide and flexible range of Personal Jewelry policies, we offer conservation advisory and services to help you keep your pieces precious. Books, said Thoreau, are carriers of civilization. Rare volumes also give intense pleasure — and can fetch high prices. A rare book is a complex object with conflicting needs. Made of paper, glue, textiles, leathers, adhesives, inks and perhaps other materials, it requires informed handling, proper care, and a protective environment. The experts at AXA Art can provide bibliophiles with comprehensive insurance and a complete range of conservation and other services needed to help preserve a book’s value and the enlightenment it contains. Many antique weapons — those at least 40 years old — are products of exquisite craftsmanship or technical wizardry, mark an important technological advance, or are famous as a result of an owner. Theodore Roosevelt’s African Safari rifle, for example, sold for $550,000 at auction in 1994. An antique weapon may seem durable. After all, unless strictly ceremonial, it was made to serve in the field. But a startling variety of accidents and deterioration have befallen antique weapons, and restoration — when possible — can be costly. AXA Art specializes in affordable protection for antique weapons against loss and damage, and in providing collectors with a complete range of support services, from appraisal through conservation, shipping, handling, and exhibition. Wine differs from other collectibles in that its eventual purpose is to be consumed. Proper care and handling can ensure wine’s drinkability and help retain its value. The best protection is a storage facility with stable temperature and humidity control, accompanied by a Vintage Wine policy, so your wine can mature and mount in value with security. AXA Art believes in covering not only your vintage wine collection against accidental loss or damage but also the means to controlling its environment: our insurance can include wine containers, storage units, climate control systems, wine cellar furnishings and accessories. Classic and antique vehicles have caught on the last two decades and those of great marques — Bugatti, Hispano Suiza, Rolls—Royce, Duesenberg — have been excellent investments. The same is true for certain beloved production models. And what collectible can be driven at highway speed? This is precisely why a rare automobile requires insurance from a specialist. We offer Vintage Vehicles policies against accidental loss or damage to antique vehicles at least 25 years of age, classic vehicles of unique or rare design, and most limited production models. We understand the passion collectors have for their cars and tailor our policies to their needs, including insuring as a matter, of course, a trailer used to transport a vehicle to a meet, concourse or show. Philately and numismatics are deeply rewarding areas of collecting, with at least one thing in common: Many collectors in each field are underinsured. One reason: The fulfillment of finding and owning a rare stamp or coin seems far above pedestrian finance or security. At AXA Art, we understand both the compulsion to possess something rare and the necessity of securing one’s investment of time, effort and money in both senses: financial and conservatorial. As the world leader in art insurance, count on us to understand the nuances of a focused collection and a collector’s many needs, including secure and protected travel, the value of a personal reference library and a controlled environment. You’ll find that we embrace them. The major areas of collecting were once thought fixed and unvarying. Then the second half of the 20th century occurred. Today thanks to durable glamour, historical necessity, potent nostalgia, or simply keen interest, many classes of objects from couture to cooking utensils, rock guitars to tin cars, have acquired value and an active market fed by dealers, curators, collectors — and AXA Art. As the world leader in art object coverage and related services, we are quick to understand the value of rare objects. We are familiar with the collector’s reluctance to divert funds that could be used for purchases, the complexities of risk, and the need to provide proper conservation. As a result, our collectibles insurance is surprisingly cost-effective. As the world’s leading fine arts and collectibles insurer, we thoroughly understand the many complex and delicate issues involved in exhibiting, borrowing, handling and shipping fine art. Our coverage is genuinely worldwide and as flexible as you wish. It is generally wall to wall — that is, starting when it is removed from its place of residence until it is returned — and covers just about everything in between but government seizure or nuclear hazard. Because we understand the risks involved, we can provide virtually any type of coverage imaginable — at extremely competitive rates. We are insurance and art professionals and we understand the many complex and delicate issues involved in exhibiting, conserving, and handling and shipping fine art, including objects from a museum’s collection as well as objects on loan. We are a large-capacity insurer and our underwriters understand that museums have to contend with large volume and small budgets. We are renowned to be creative and flexible to accommodate those we insure. Working as a team, our underwriters share their expertise to bring forth the very best solutions for comprehensive policies — and most of all achieve important cost-efficiencies for the institutions as well. We are experts in the insurance of fine art and collectibles and we appreciate the numerous benefits of a corporate collection to a company’s well-being and corporate culture. You will find that we thoroughly understand the many complex and delicate issues involved in handling a large collection. In addition to broad, worldwide coverage we offer automatic coverage on newly acquired objects of up to 25 percent of the total policy limit with a 90 day-reporting obligation. Our coverage is extremely flexible — we welcome small and large collections and tailor our terms and conditions to fit the needs of those we insure. For example, we cover a collection’s works of art whether on corporate premises or in private homes. Our focus on fine art and collectibles allows us to better serve the specific needs of those we insure. Our underwriters follow collecting trends and fluctuations in the art market. They understand that galleries are in the business of installing and de-installing shows at short notice. We are usually able to bind coverage on both large and small risks over the telephone. Because we share a collector’s interest in and passion for fine art and collectibles and understand the risks involved, we can provide virtually any type of coverage imaginable — at extremely affordable rates. We are pleased to offer a special insurance program designed specifically for Historic Properties. Many Historic Properties are themselves works of art. As such, they are expressions of a life-ethic, a bygone era that inspires artists still today. Prime examples of these structures demonstrate the artistic flair of the men and women who designed them, built them, furnished them and lived in them. The descriptions of policy provisions in this web site provide a broad overview of coverages only. All coverages are subject to conditions, coverage limits, limits of liability, limitations, and exclusions as contained in the policy. See the policy itself for an exact description of the coverage provided. 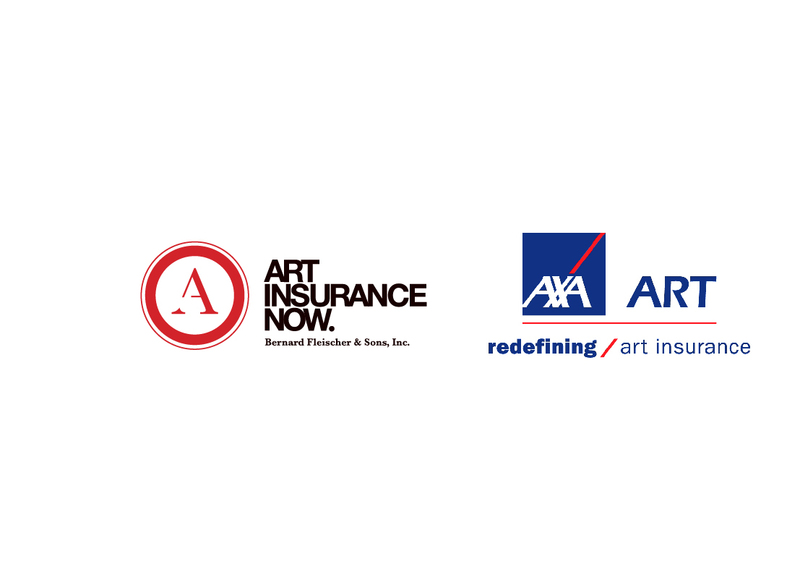 AXA Art is licensed to write insurance in every jurisdiction in the U.S. with the exception of with the exception of American Samoa, Guam, Northern Mariana Islands, Puerto Rico and the U.S. Virgin Islands. Consultation for fine art, collectibles and personal property management. Bernard Fleischer & Sons have developed a unique, valuable service for collectors, other high net worth individuals and families. We review with you or your Art Consultant, Curator, or Family member alternative coverage options. We can introduce ways to help assure that your insurance coverage is always up to date and as responsive as possible. William Fleischer, CIC is a highly knowledgeable and experienced professional. His New York-based network has access to appraisers, trust, and estate advisors, dealers, and attorneys. Our focus is on individual, family and corporate needs. Our client confidentiality is very important to a long-term relationship. As one of New York’s oldest brokerage firms, we work with the best Insurance companies in the business. 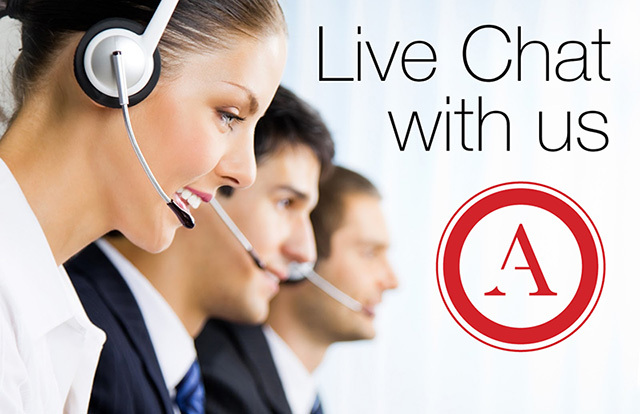 auction house experts, dealers, trust and estate advisors & attorneys. Fine Art Insurance: Collectable Insurance. We are your trusted choice broker. We work with "A" rated Insurance Companies to ensure art collectors, galleries, museums, dealers, artists and auctioneers that their works are properly taken care of. Bad weather and Art, what to do!